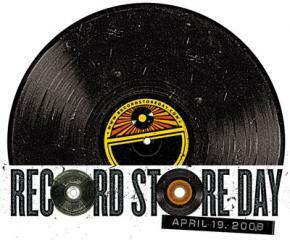 Tomorrow is officially Record Store Day . Celebrated by record stores around the US, their are free shows, and give a ways. Here in SF at Amoeba Records at 5PM Aesop Rock will be performing for free. HOLLA!